The Secret Victorianist was in Rome last week to visit the same sites admired by Byron and Shelley, but it was the reaction of a fictional character to the eternal city which was playing most on my mind. Dorothea Brooke, a central character in George Eliot’s 1871-2 Middlemarch, is less than impressed by Rome and its history when on her honeymoon tour. This historical and specifically classical knowledge is precisely what Dorothea lacks. I have already posted about women’s lack of access to classical education in the nineteenth century and, as a result of this, even Rome – the centre of the classical world – becomes meaningless here in the light of Dorothea’s ignorance. This passage contains a lot. The ‘gigantic broken revelations’ of Rome suggest the fragmentary nature of Dorothea’s intellectual awareness as well as the physical realities of the ruined city, made more obvious to one who can’t ‘trace out’ the past from the surrounding ruins. Meanwhile, Rome’s subsequent role as centre of the Catholic faith has profound implications for how a puritanical Protestant will respond even to its classical past, with Eliot highlighting the more lowly nature of Protestant histories and passing negative judgement on their corresponding aesthetics. Dorothea judges everything in terms of morality – her ‘ardent nature’ is inseparable from her moral code, leaving her uncertain as to how to respond to Rome. And added to this her personal circumstances, as a bride, navigating a new life role, compounds her confusion. Rome for Dorothea is an unreadable cipher, emphasising her comparative ignorance, and a city which is morally, as well as mentally, unsettling, given its Catholicism and the separation between morality and aestheticism found in the classical art she encounters (and in front of which Will Ladislaw first sees her). And along with both these things, this confusing city becomes a manifestation of Dorothea’s inner turmoil as she reassesses her life role, following on from her marriage. Rome then for Dorothea is a ‘vast wreck of ambitious ideals, sensuous and spiritual, mixed confusedly with the signs of breathing forgetfulness and degradation’ – hardly a line the tourist board should be adopting any time soon. What should be ‘S’ in my Victorian Alphabet? Let me know here, on Facebook, on Google+ or by tweeting @SVictorianist. 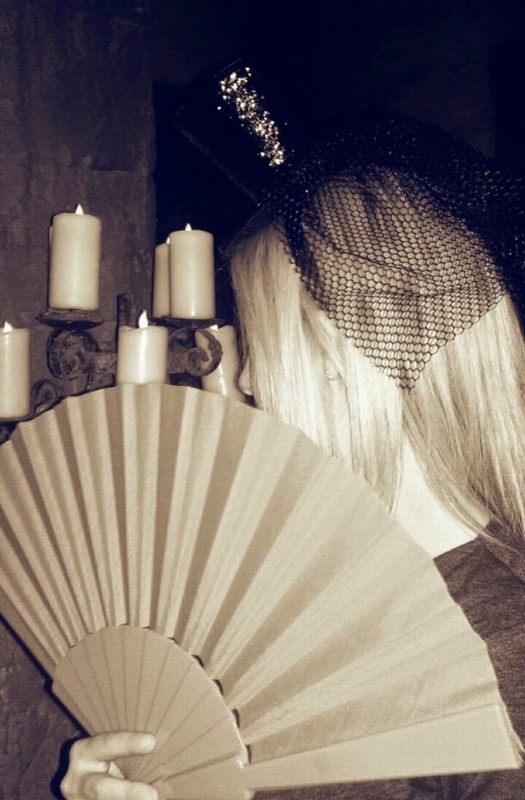 Last week the Secret Victorianist was lucky enough to be invited to The London Dungeon Lates – a ‘grown-ups only’ tour of one of the capital’s spookiest attractions. The organisers promised to transport guests to a dark Dickensian underworld, where Jack the Ripper stalked the streets, as we all indulged in a Victorian gin palace (canes, fans and monocles to hand). The gin was certainly plentiful. In almost every room we were encouraged to down further non-descript beverages (‘urine’ samples included), leaving me more than happy to devour one of Mrs Lovett’s meat pies even when dead bodies started coming down the chute from the barbers’. The historical element was less consistent. Dressed as we were in Ripper Street style costumes, our public house hostess soon deposited us with a Tudor jester, who led us to Guy Fawkes’ severed (and talking) head before we found ourselves suffering the black death and then hanging out with Sweeney, Lovett, doomed but friendly nineteenth-century prostitutes et al. The actors were uniformly entertaining and seemed to be enjoying the experience as much as were. The most convincingly ‘Victorian’ aspect of the night was the experience of moving through a network of passages in the pitch black, ducking to avoid ceilings and viewing anyone you passed (human or statue) with increasing suspicion. If you want to see the Dungeons without children this is certainly the way to do it – slightly tipsy, tittering at the bawdy humour and having no reason to feel too old or too embarrassed to scream. 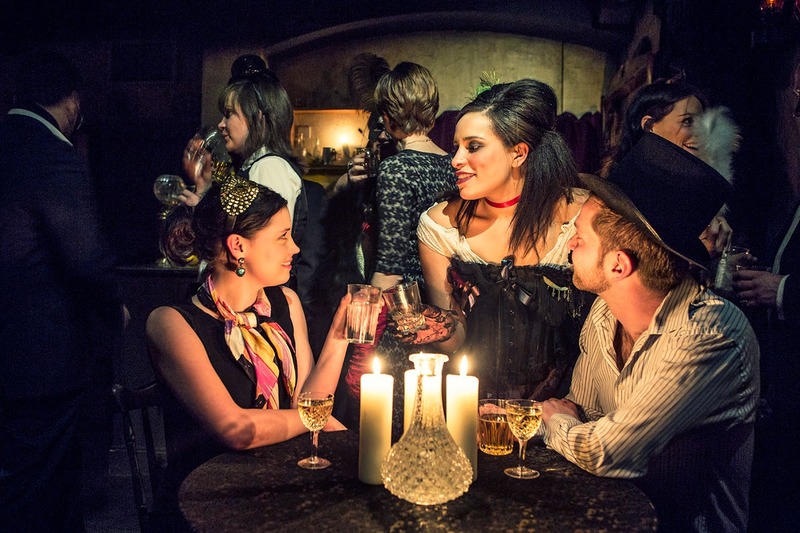 The London Dungeon Lates will be running on June 6th and 20th. You can book tickets (£30/40) here. Do you have an event you would like the Secret Victorianist to review? Let me know here, on Facebook, on Google+ or by tweeting @SVictorianist. And did you know you can indulge your love of Victorian dress-up and visuals by following me on Pinterest? 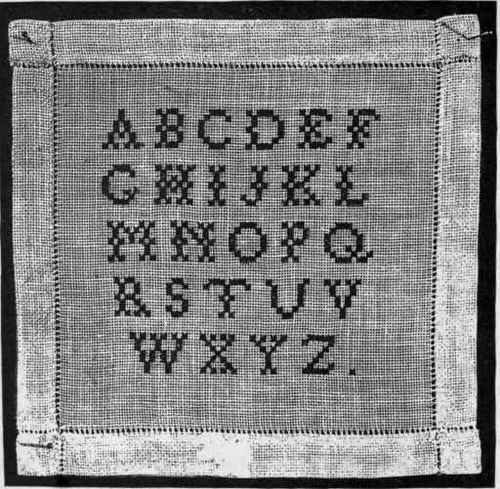 A Victorian Alphabet: Q is for Quiz! 'Q' means quiz time in my Victorian Alphabet series. What type of nineteenth-century novel should YOU be a heroine in? Esther Waters is a novel which has a kitchen maid as its heroine, morality as its subject, and a distaste for hypocrisy at its core. It is a novel which discusses what other nineteenth-century texts only hint at and appears strikingly modern, while still being embedded in its time (the slang of the race track, the conversation in the public house, journeying through London streets at night). Working class orphan Esther raises her illegitimate child alone in a world which is deeply hostile to her – but she is no Tess Durbeyfield. She faces poverty and homelessness, while never becoming a tragic figure, and exposes the faults of those around her through her forthright honesty and pragmatic approach to leading a moral life. 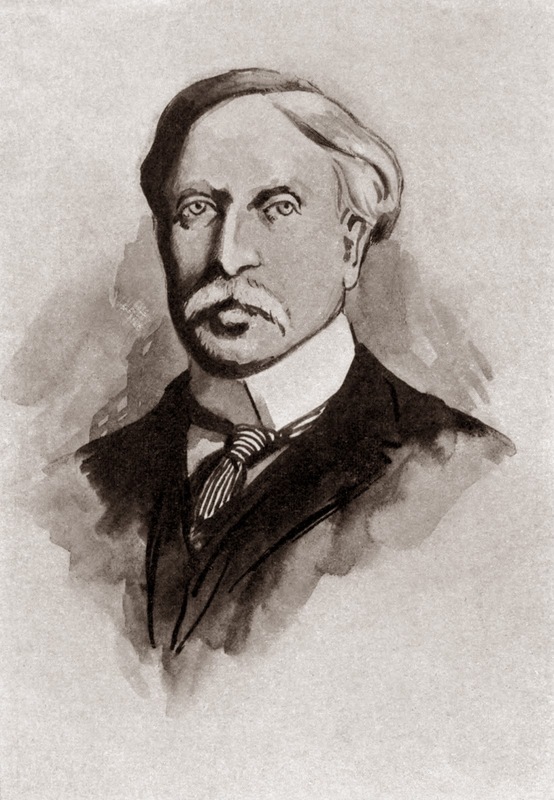 For general readers: Esther Waters has an immediacy which is appealing to modern readers and its focus on working class characters is also attractive, given our interest in servants and worker characters, from TV shows like The Mill and Downton Abbey, to our tastes in Victorian stage comedy. Don’t expect pages of lengthy description or narrative exposition – this feels raw and real. Yet the reading experience is a little uneven. Long sections of dialogue about racehorses can be hard work, even if our confusion is meant to mirror that of the initially naïve and unworldly Esther, brought up by the Plymouth Brethren, and so entirely ignorant of gambling. And there are leaps in time which can be a little unsettling, especially given it still seems something of a surprise for little Jackie, an illegitimate child in a novel, to survive his infancy. The passages I found most affecting were those which dealt with the physical and emotional consequences of Esther’s pregnancy (dealt with in a previous post), the terrible position of wet nurses, divided from their own children to nourish richer women’s, and Jackie’s confusion when caught between his two parents. Esther’s response to the unexpected return of an absentee father rings very true, alternating between her possessive and protective feelings towards her child. For students: Esther Waters naturally complements the study of ‘fallen woman’ literature, nineteenth-century censorship, the influence of French novelists, especially Zola, and the move in the 1890s towards writing we may consider ‘modern’ in bent. But there are other topics worthy of critical attention. The treatment of Esther’s fellow servant Sarah in the courtroom, tried for stealing from her employers to fuel her partner’s gambling addiction, is an interesting point of contrast to the treatment of more aristocratic and middle-class women in my earlier series looking at women in the dock and witness box. The kind of healing companionship between women which the novel deals with, in Esther’s partnerships with Miss Rice and Mrs Barfield, could also prove fruitful for study. These pairings are unequal (with Esther always definitively in the role of servant) but offer an alternative to the suffering incurred by male/female sexual relationships, and reminded me of the conclusion to a later novel which similarly deals with illegitimacy (yet here where sexual relations cross class lines) – E.M. Forster’s 1910 Howards End. Which lesser known nineteenth-century novel would you like the Secret Victorianist to review next? Let me know here, on Facebook, on Google+ or by tweeting @SVictorianist!